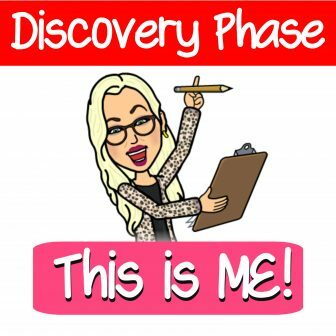 You are in the Discovery phase. You’ve just discovered that you might be dealing with a toxic person who could be a narcissist or sociopath, and you want to learn more about it so you can figure out if this is what’s happening in your life. If you are an ACON (adult child of a narcissist), you’ve got to learn to take control of your own life.Here’s some advice that might help. It’s confusing for a lot of people, because people think being narcissistic means you take a bunch of selfies and care about how you look. But that’s not necessarily a toxic narcissist – the fact is that every human alive has a certain amount of narcissism in their makeup – it’s self-interest. It’s what makes us get up and get ourselves dressed, feed ourselves, get jobs, get married, have kids – it’s the part of us that prevents us from just giving up entirely. But a toxic narcissist (or a person with NPD), is someone who has no ability to empathize with other people and who treats the people closest to him accordingly.